Join the IU Center for Rural Engagement for a two-day conference focused on the issues of greatest importance to Indiana’s rural communities. 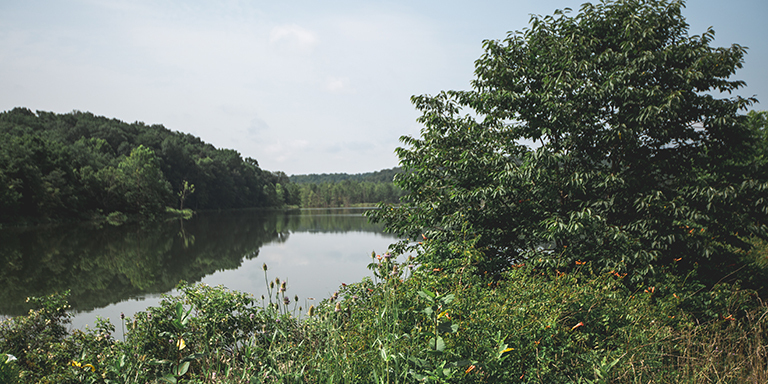 Connect with leaders from across Indiana, Indiana University researchers, and colleagues from a variety of fields as you learn and share your perspective on the opportunities and needs facing rural Indiana. The conference is designed for community leaders, residents, and professionals from a variety of fields who seek to create a stronger Indiana. Join us for both days or a single day. Doors open at 8 a.m.; sessions begin at 9 a.m. and end at 5 p.m. The full conference rate is $85 per person. The rate to attend only one day is $50 per person. Registration includes all sessions, meals, and materials. Scholarships are available but limited; contact iucre@indiana.edu for more information. 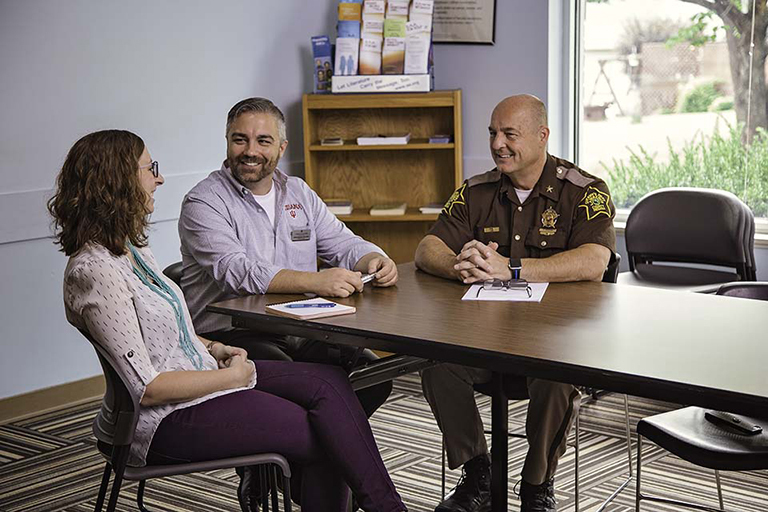 Examine the pressing issues of mental health and addiction in rural Indiana and identify steps and methods to make a positive change in your community and state. Learn about funding opportunities, programs, and initiatives tailored to rural communities and discuss successful models launched in the Hoosier state. You will choose three breakout sessions, hear from state leaders at breakfast and lunch, and participate in hands-on training sessions. Engage in sessions that cover a broad spectrum of topics on quality of place, health and wellness, and resilience. Connect with partners who are making an impact in our state and learn about resources and approaches you can use in your hometown. 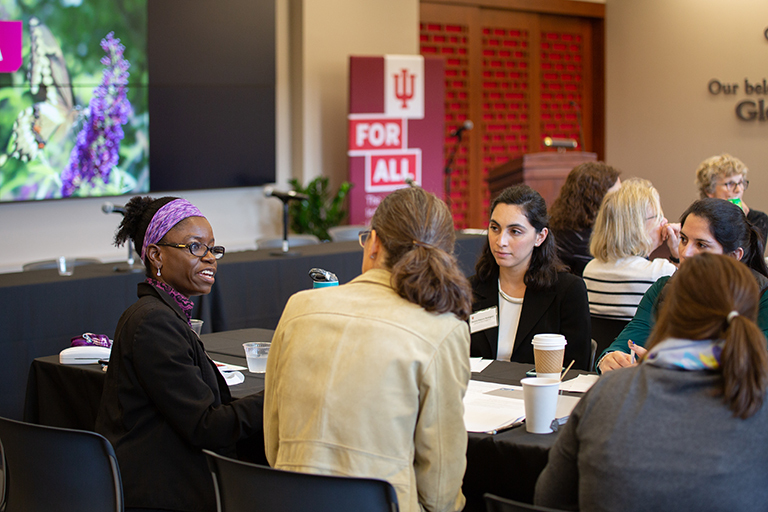 Identify ways to harness the resources of Indiana University, the State of Indiana, and other key organizations to build and enhance a thriving community. You will choose three breakout sessions, enjoy keynote speakers at breakfast and lunch, and join roundtable discussions that lead to action. Note: Presentation schedule subject to change. Stay onsite with our group rate at the French Lick Springs Resort. To receive the group rate, make your reservation by April 14. 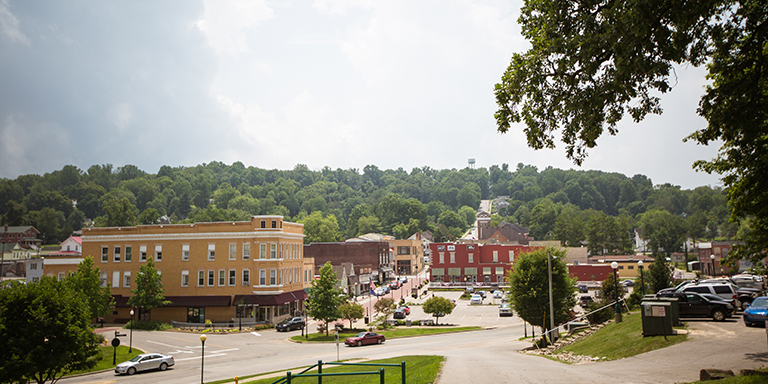 French Lick has a wealth of activities and dining experiences. 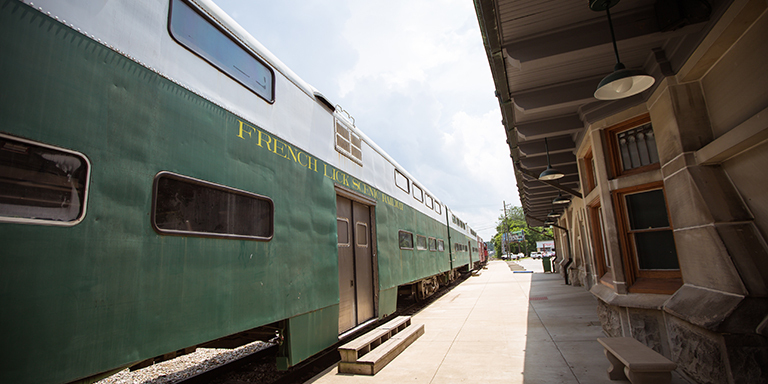 Check out the Visit French Lick website to see what's happening during your visit. 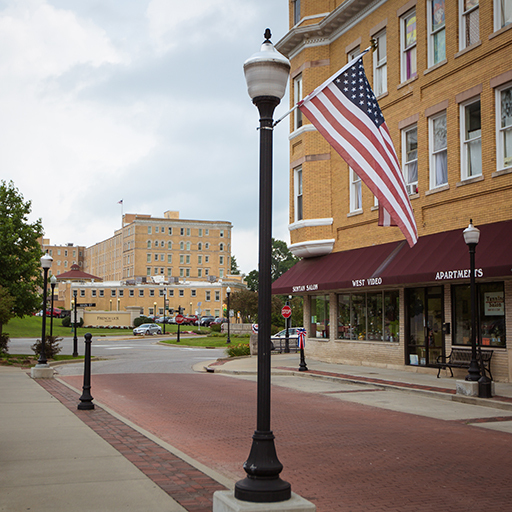 Orange County is the 2018-2019 partner through the center's Sustaining Hoosier Communities initiative. Learn about current collaborations. For information about sponsorships, download the sponsorship details sheet.